Truck Access Plus specializes in nerf bars, running boards, and power steps for pickup trucks, Jeeps, and SUV’s. 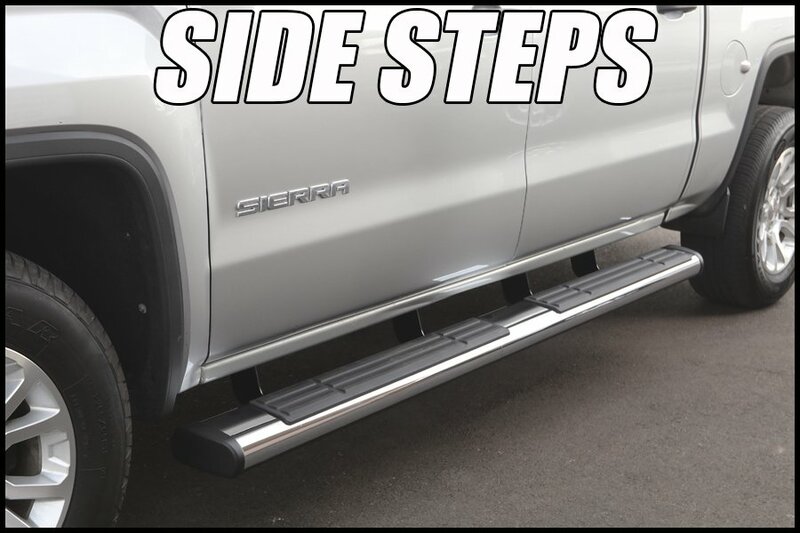 There are several styles of step boards in stock today for all Chevy, Dodge, Ford, GMC, Honda, Nissan, Ram, and Toyota vehicles. Side steps provide easy entry into the cab, prevent the seat from wearing out, and protect the side of the vehicle. 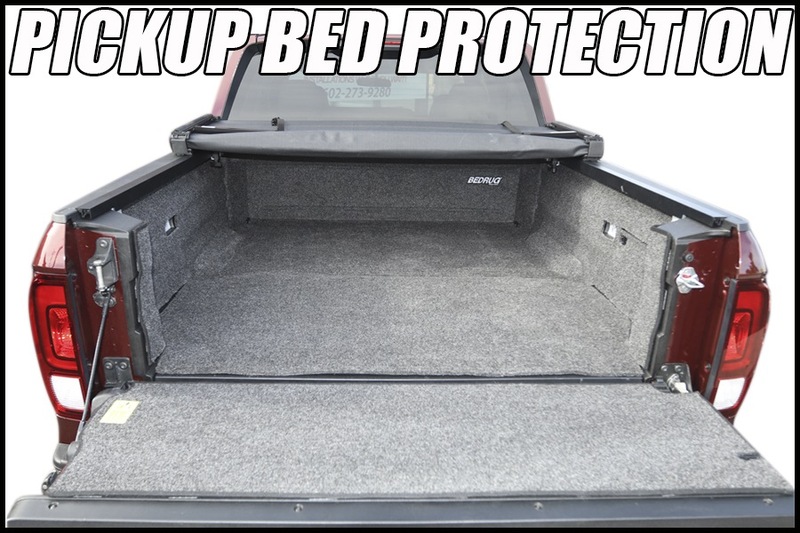 There are several styles of pickup truck bed covers in stock today: soft folding, hard folding, retractable, one-piece, & roll up styles. 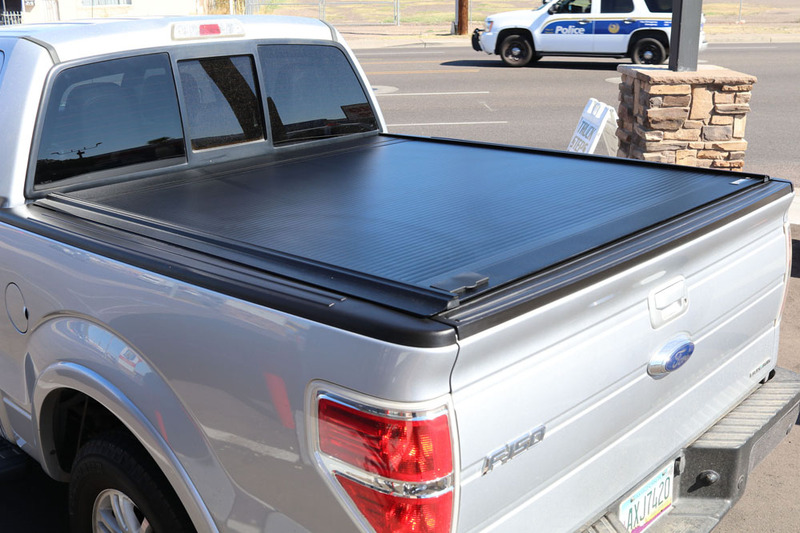 There is free installation on 10 styles of tonneau covers in stock today at our Phoenix, Arizona warehouse! 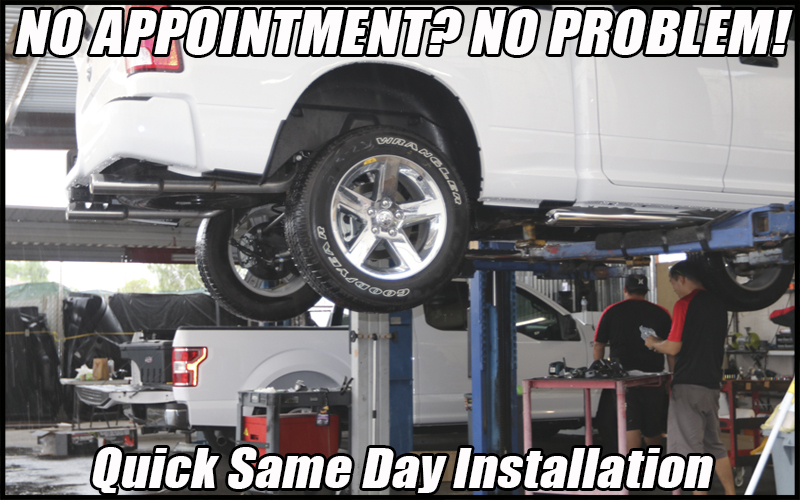 No appointment needed, walk-ins are welcome! 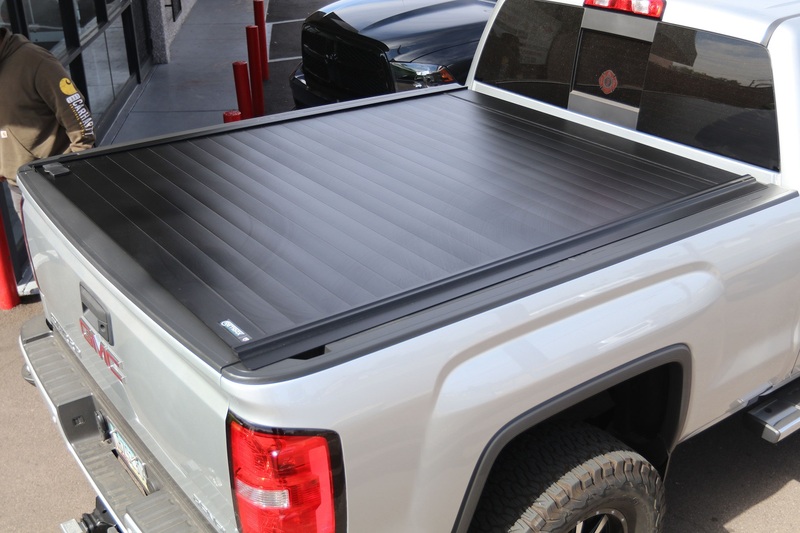 Tonneau covers or truck bed covers are in stock for all Chevy, Dodge, Ford, GMC, Toyota, Nissan, Ram, and Honda pickups. 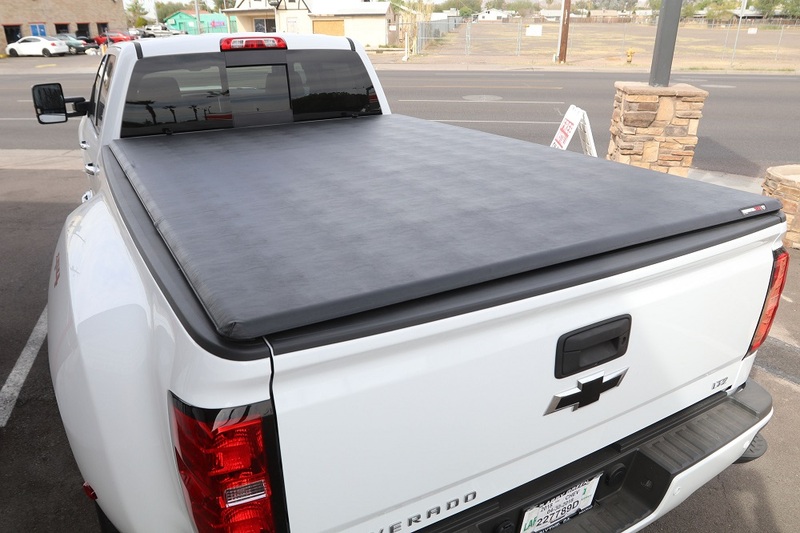 There are many different styles of covers for truck beds ranging from: soft folding, hard folding, retractable, and painted-to-match styles. 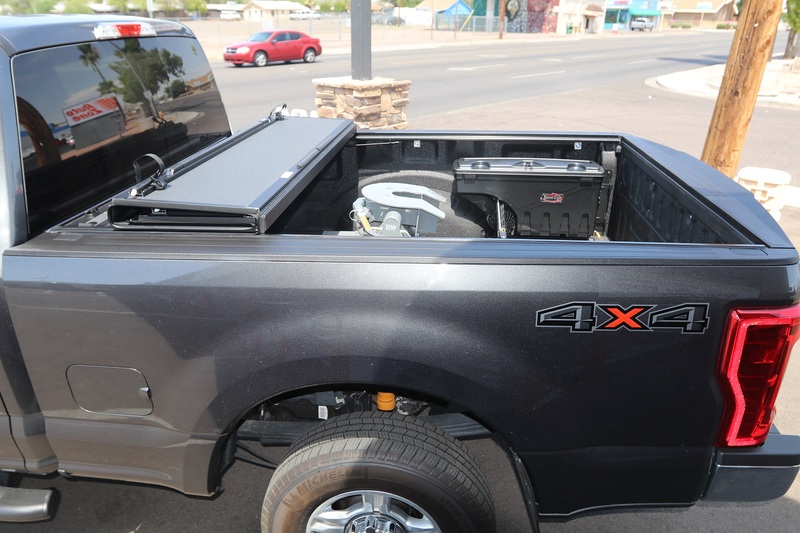 Visit our showroom to feel 10 styles of tonneau covers and learn about which styles are best. 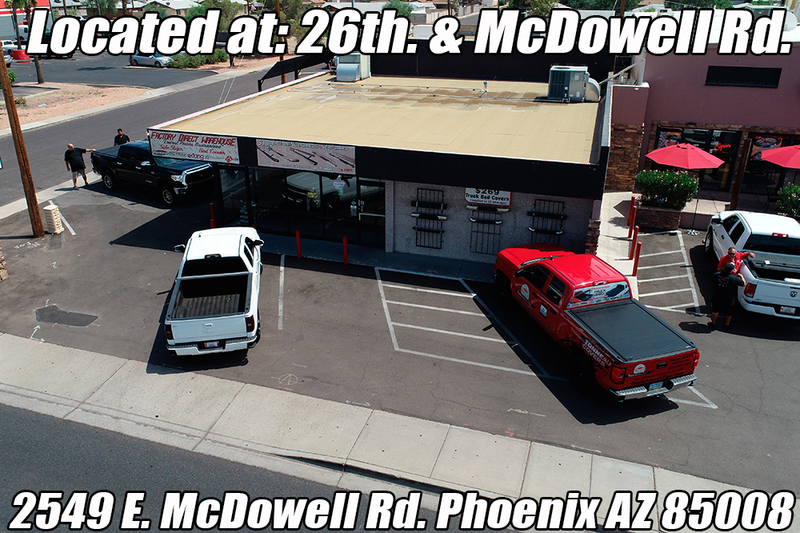 Truck Access Plus is a factory-direct truck bed cover warehouse located at 2549 E. McDowell Rd. Phoenix, AZ 85008.